Alessandro Salon offers hair design services, specializing in cuts, color and Global Keratin treatments. From contemporary hair designs to classic coiffes, the Alessandro stylists have long had an eye to cutting-edge beauty. We believe your hair should not only compliment your lifestyle, but become the very focal point of your personal style. 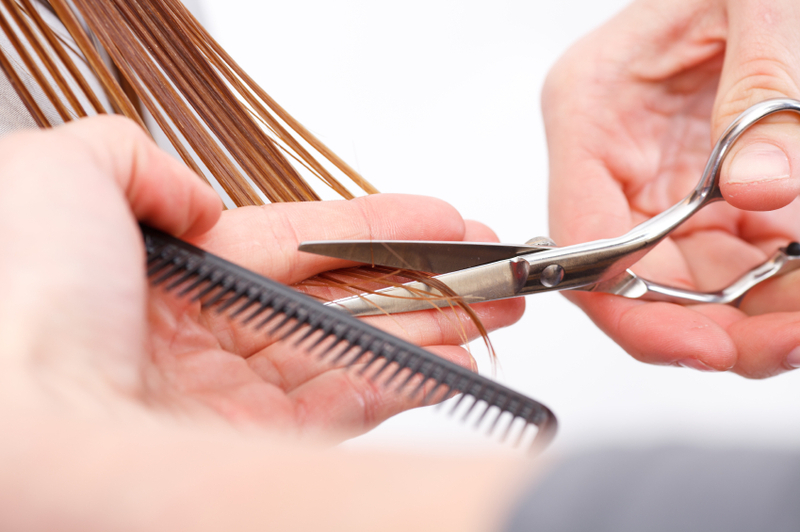 Our stylists apply the latest trends in haircuts and styling, coloring, highlights, Global Keratin and deep conditioning treatments, texturizing, as well as rejuvenating hair treatments for stressed or damaged hair. Color is an area that sets us at Alessandro's apart from your average Hair Salon - the only way to achieve truly spectacular hair color every time is through the skill and creativity of an advanced colorist. We offer everything from in-depth color consultation, to highlights, to complex color corrections. We utilize professional color ranges from Goldwell, Framesi, Schwartzkopf and Keune. Color is an area we specialize in and we delight in! Allow us to provide you with a look that complements your lifestyle and enhances your skin tones. Our Global Keratin Hair Treatment rejuvenates and deeply conditions while straightening and strengthening hair for 3-5 months. The treatment can be applied on all types of hair, such as virgin and chemically treated hair (colored, permed, relaxed, highlighted and bleached). The product penetrates throughout the hair shaft delivering important conditioning and moisturizing benefits thereby making the hair less prone to breakage and improving overall manageability during brushing and styling.